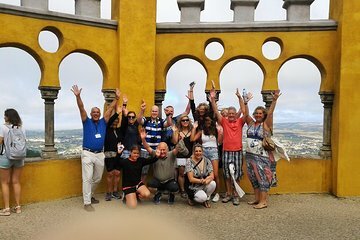 Benefit from a guided full-day tour of Sintra and Cascais that takes you through the top attractions, mountains, and coastal villages of the region. Depart from Lisbon to the Sintra mountains and stop at Pena Palace for a visit to the UNESCO World Heritage Site. Continue to Cabo da Roca and Cascais for an in-depth experience of its natural beauty and traditions.